STEM is a curriculum based on the idea of educating students in four specific disciplines - Science, Technology, Engineering and Mathematics — in an interdisciplinary and applied approach. Learning is collaborative and project-based; as students work together in a hands-on way to solve real-world problems. The opportunity to learn problem-solving skills whilst developing creative, critical thinking is aligned to the challenges of 21st century learning. In the teaching of Mathematics our focus is to develop the 9 core problems solving strategies that promote analytical thinking. This is done with the use of interactive demonstrations and real-life examples. In this manner students are able to see and understand Mathematics in the world around them. 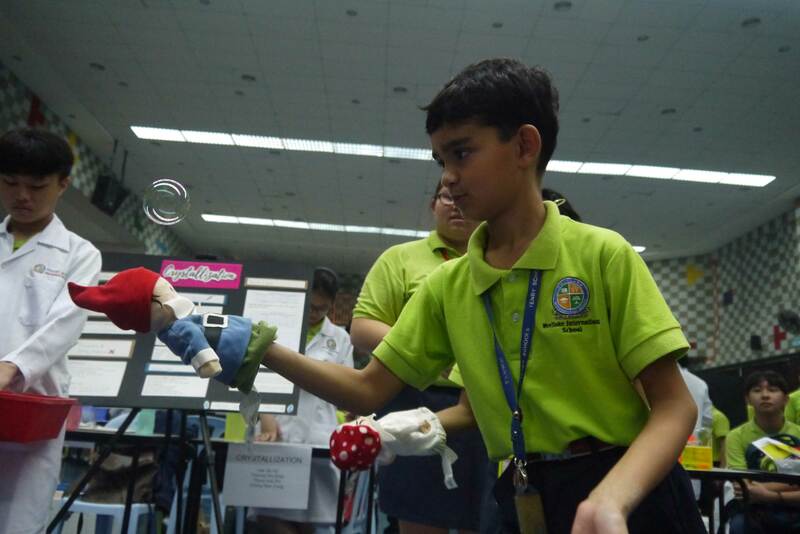 Our school-wide approach to STEM includes the annual STEM Competition which requires students to work in teams to identify real-world problems and design science based solutions. At Secondary and A level, students also participate in the Cambridge Science Competition. In the third term of school we host the annual STEM Challenge, which is a house based competition that is focused on problem solving skills. 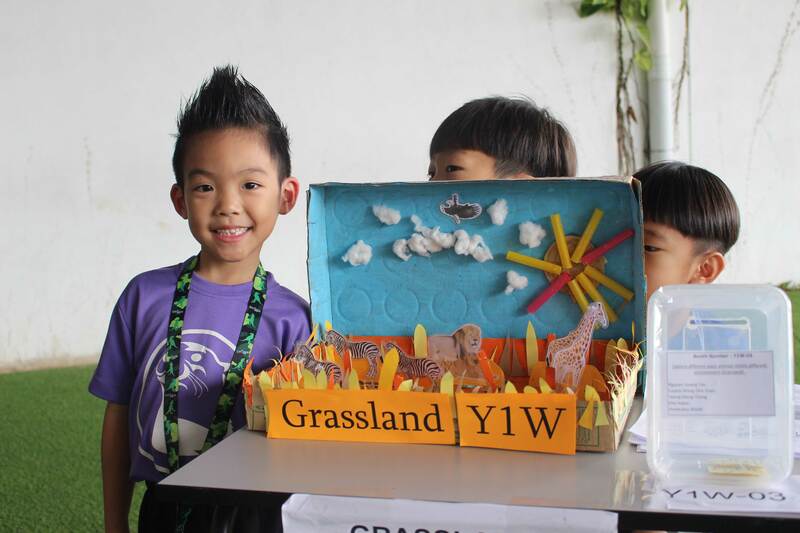 We have integrated STEM Learning Journeys into our curriculum which provides students an opportunity to link classroom learning with real world applications of scientific concepts. 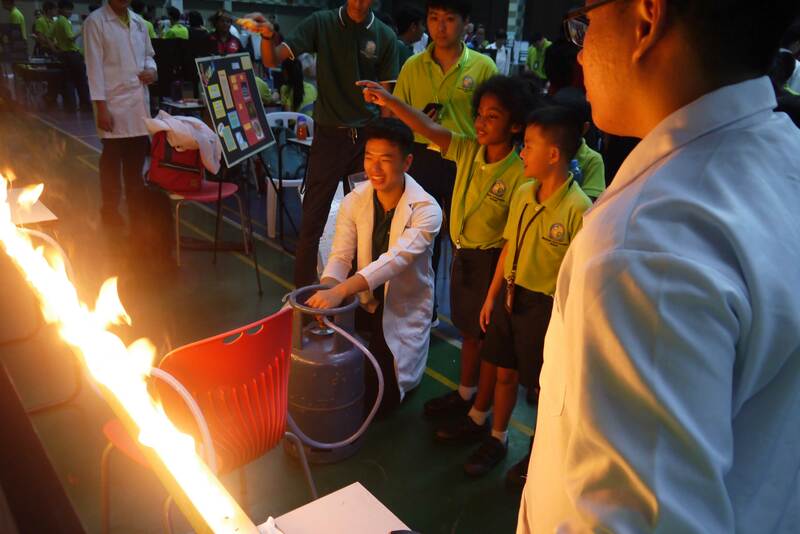 These STEM Learning Journeys take students from Year 1 all the way through to A levels to different outdoor and industrial locations, where they get to see science in action. As part of our STEM Programme we have developed strong partnerships with institutions of higher learning. University Technology Petronas (UTP) and University Tunku Abdul Razak (UTAR) both sit at the doorstep of WIS. We have collaborated with both these tertiary institutions to provide opportunities for our secondary and A level students to engage in scientific research in world class laboratories. 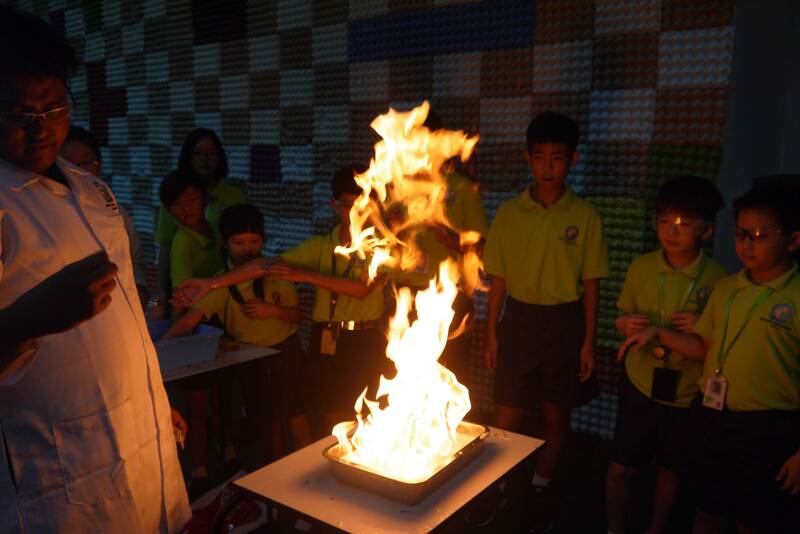 Students experience simulations and experiments in controlled environment. Both these universities offer Mentorships and Industrial attachments to high performing students from WIS.